Waxahatchee is the solo project of Alabama songwriter Katie Crutchfield, formed after the breakup of her D.I.Y. punk band P.S. Eliot (which included her twin sister Allison on drums). She released her first music as Waxahatchee as a split cassette with Chris Clavin on Plan-It-XRecords. Her debut album, American Weekend, which was entirely acoustic, was recorded in her family’s home in Birmingham, Alabama and released on Don Giovanni Records in 2012. 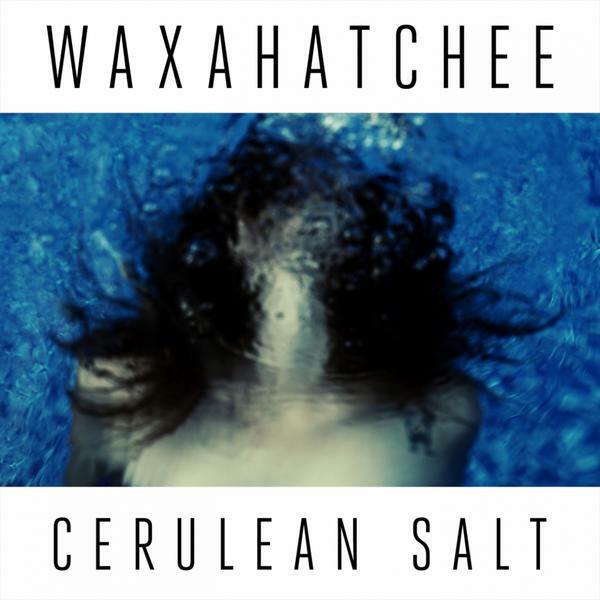 Cerulean Salt, released on March 5th, also on the Don Giovanni label, is Crutchfield’s second full-length record as Waxahatchee. 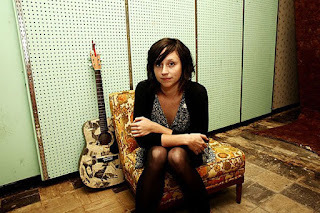 On it, Waxahatchee plugs in and adds a full band with the help of Crutchfield’s boyfriend Keith Spencer and her sister’s boyfriend Kyle Gilbride, both of the Brooklyn/Philadelphia based punk outfit Swearin’. Now electrified, Crutchfield maintains her lo-fi sensibilities and still manages wonderfully to tug at your emotions with her deeply intimate lyrics. The influence of 90's alternative girl bands like The Breeders and Shannon Worrell's September 67 are beautifully evident. Cerulean Salt begs you to wrap yourself in a warm blanket, curl up into your deepest chair, and stare longingly through your bedroom window at the pains and promise of a youthful life.